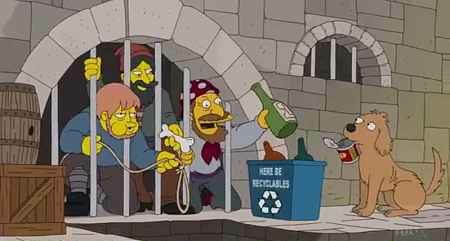 Cartoon Conundrum: Will Fox shows like “Family Guy” and “The Simpsons” fit into the Disney universe? 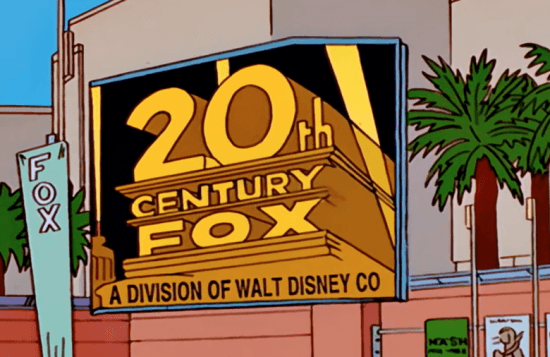 With news of the Walt Disney Company acquiring a good bit of 21st Century Fox, concerns arose over how certain beloved FOX properties would (or would not) fit into the Disney stable. X-Men and Fantastic Four already had a home waiting for them at the Disney owned Marvel franchise. 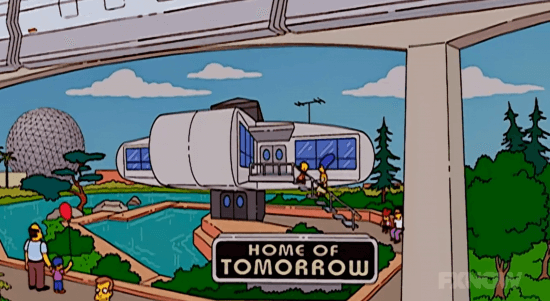 Other properties like “American Horror Story” (co-produced by Fox), “The X-Files,” “American Dad,” “Family Guy,” “Archer,” “Bob’s Burgers,” (will the 2020 movie still be made? ), “The Exorcist,” and many more are now part of the Walt Disney Company. 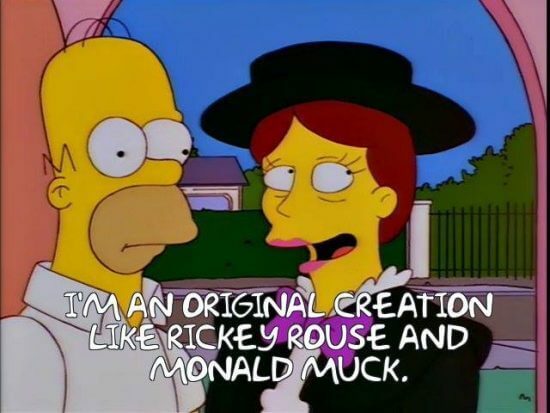 Of all the fantastic franchises and movie memories the House of Mouse obtained, “The Simpsons” appears to be at least one of the crown jewels. 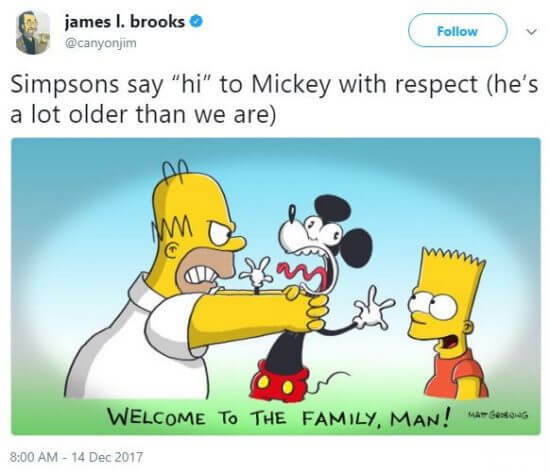 Putting aside that Simpsons-based entertainment is now at home in non-Disney theme parks, the show’s approach may not be a fit in the family-friendly world of Walt. 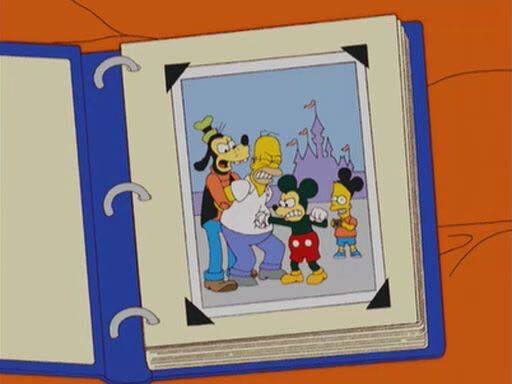 Over the years, Bart and company have enjoyed plenty of jabs at Disney. From couch gags (part of the show’s opening sequence) to all-out parody, the punches produced plenty of laughter. Couch Gag – created by Disney animator Eric Goldberg (“Aladdin,” “Hercules”), this 2016 opening sequence is just one of many Simpsons’ Disney spoofs. Fortunately this is not unfamiliar territory. Jim Henson’s Muppets were acquired in 2004, though some would argue the resulting releases were not much of an improvement. However, Disney has breathed new life into its ownership of Lucasfilm by way of several successful “Star Wars” films and movies from Marvel Studios have done extremely well in the box office for the most part (soon to be enhanced by the arrival of the X-Men and the Fantastic Four). 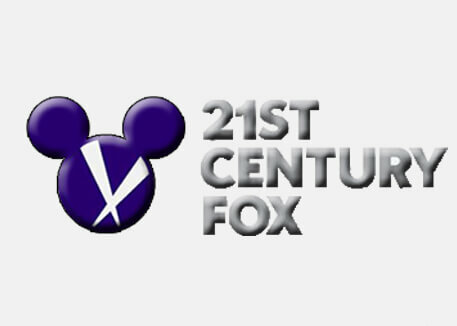 The Fox treasure chest also gives Disney access to a host of other film and television properties. These include several Best Picture award nominated and winning motion pictures (“M*A*S*H,” “Patton,” “The French Connection,” “Braveheart,” “Titanic”). In addition to “Avatar,” and “Ice Age,” franchises like “Alien,” Planet of the Apes,” “The Omen,” and “Independence Day” will join “X-Men” and “Fantastic Four” as part of the deal. “Batman” (1966), “Edward Scissorhands,” and “The Rocky Horror Picture Show” might seem a bit odd to be at home with other Walt Disney Company movies — at least until we examine films produced under the Touchstone banner. 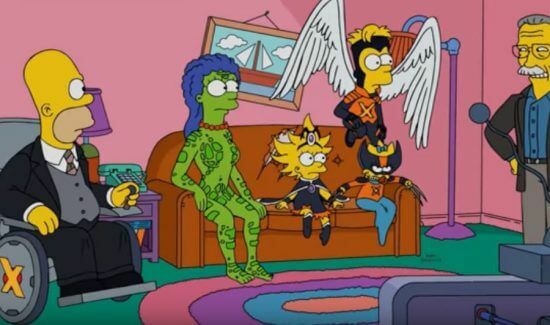 Shows like “The Exorcist,” “Family Guy,” “Archer,” and “The Simpsons” may not fit what many perceive to be “Disney” entertainment, but, like Lucasfilm and Marvel, these franchises may still have a place in the portfolio if left under the umbrella of 21st Century Fox nameplate which happens to be owned by the Walt Disney Company. Hi all, here every person is sharing these familiarity, thus it’s nice to read this web site, and I used to go to see this weblog every day.